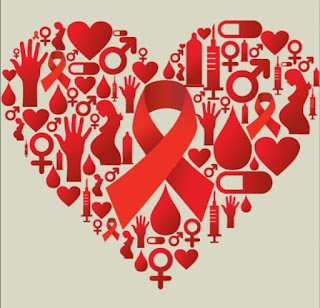 DUTSE—Lack of funds has been identified as a major hindrance affecting the conduct of HIV/AIDS test in the designated centres across Jigawa State. Chairman, Jigawa State House of Assembly Committee on Health, Alhaji Lawan Bullet, made the disclosure while presenting a report on the HIV/AIDS Test Situation in health facilities across the state. He said their findings also showed that the State Agency for the Control of Aids, SACA, did not receive any overhead cost since 2015, despite the provision of N1.8 million in its recurrent vote, thereby affecting the activities of the agency in controlling the spread of the disease. According to him, the state assembly has directed the state government to release the remaining N44 million allocated to SACA to enable the agency meet with its obligations effectively. Deliberating on the content of the report, the member representing Birnin Kudu constituency, Siraja Muhammad, described the implementation of the report as very vital towards saving the lives of humanity and urged the House to adopt it. 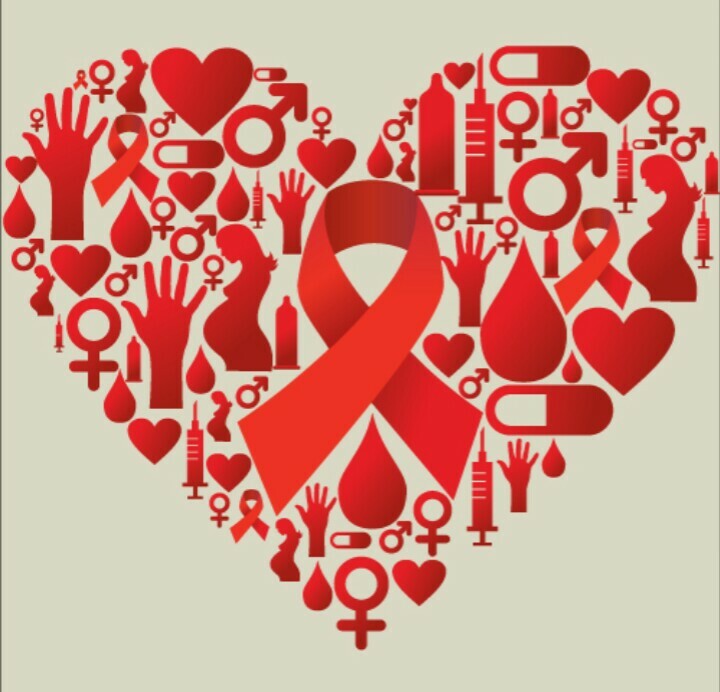 Also speaking, the member representing Dutse constituency, Alhaji Musa Sule, called on the House to take measures that will compel the state government to provide all the necessary support needed to implement the law on HIV/AIDS testing before marriage in the state. After deliberations, the Deputy Speaker of the House, Alhaji Ahmad Maikudi, who presided over the sitting, announced the adoption of the report.